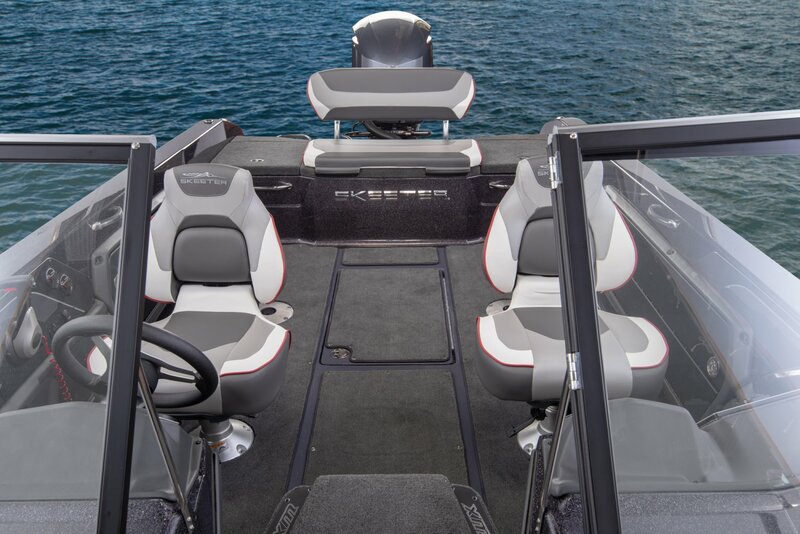 Introducing the leader in big water performance. 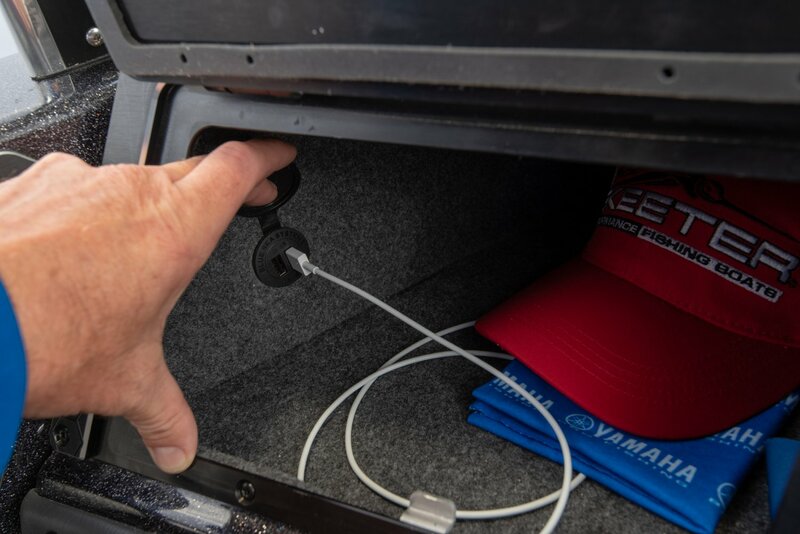 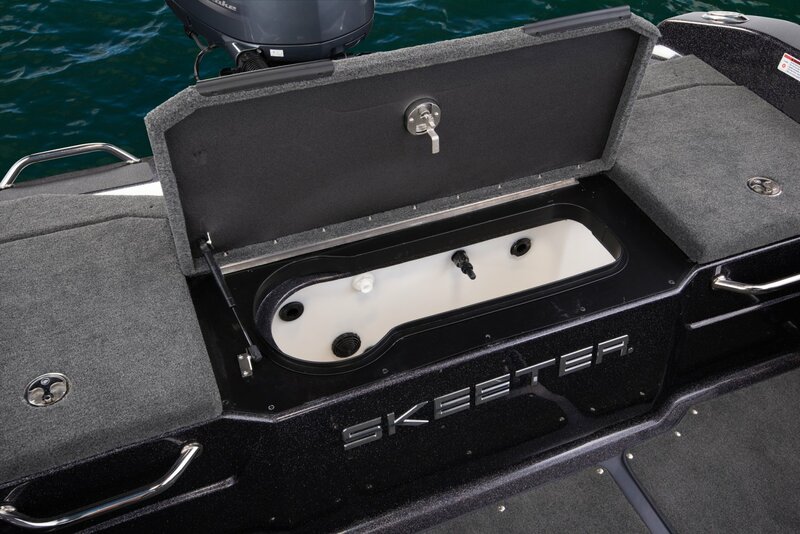 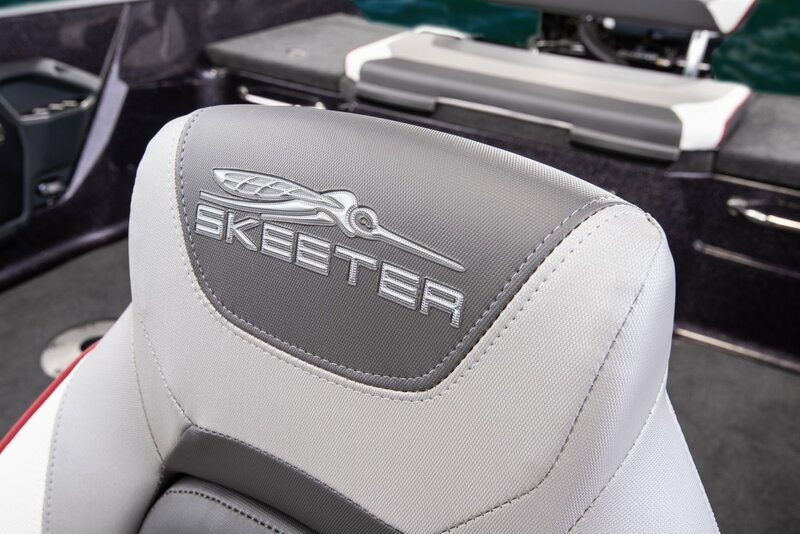 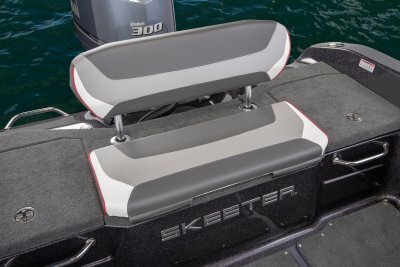 The biggest Deep-V boat Skeeter has ever produced, the WX2200 is engineered to handle the most grueling conditions you can throw at it. 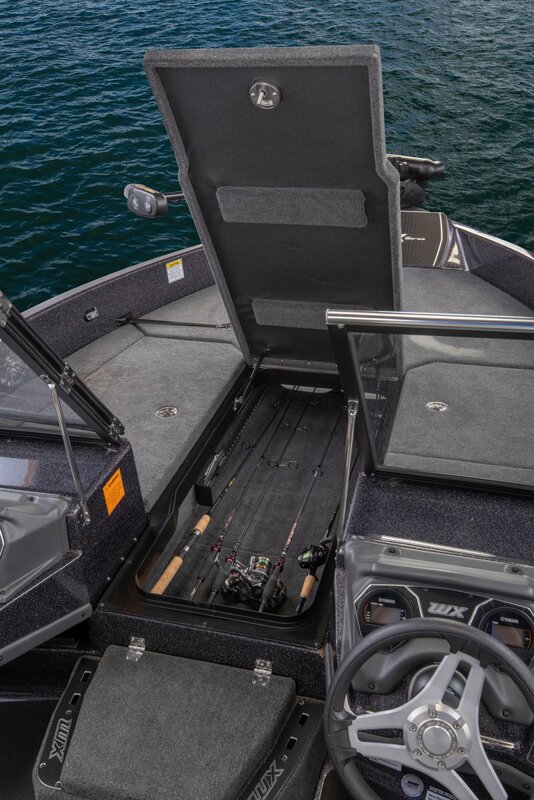 At 22 feet long it offers the room you need to fish comfortably and efficiently. 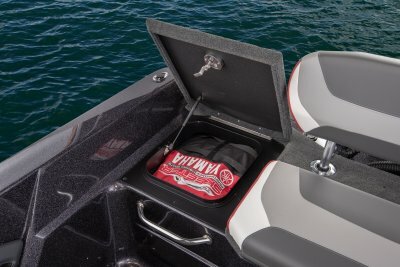 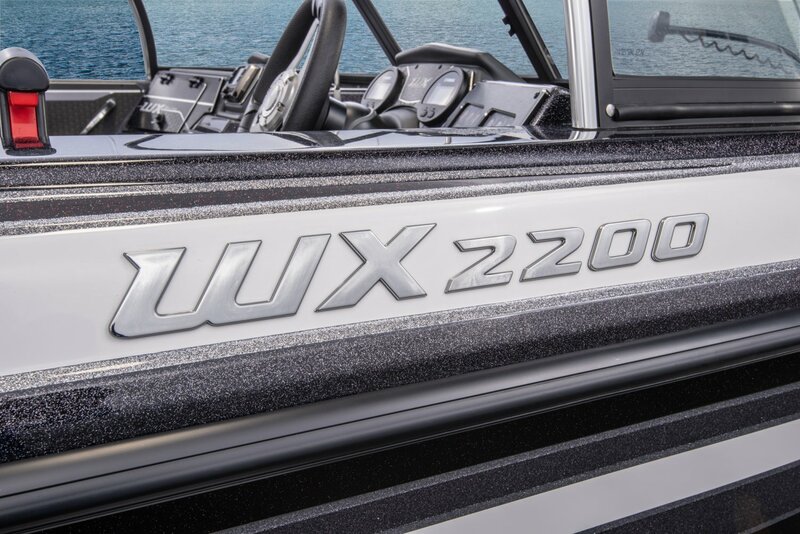 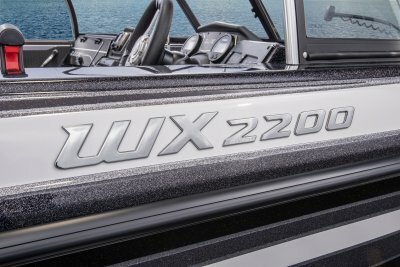 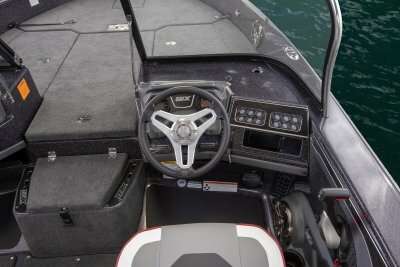 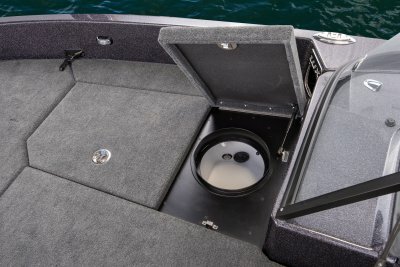 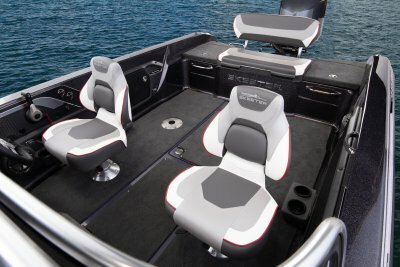 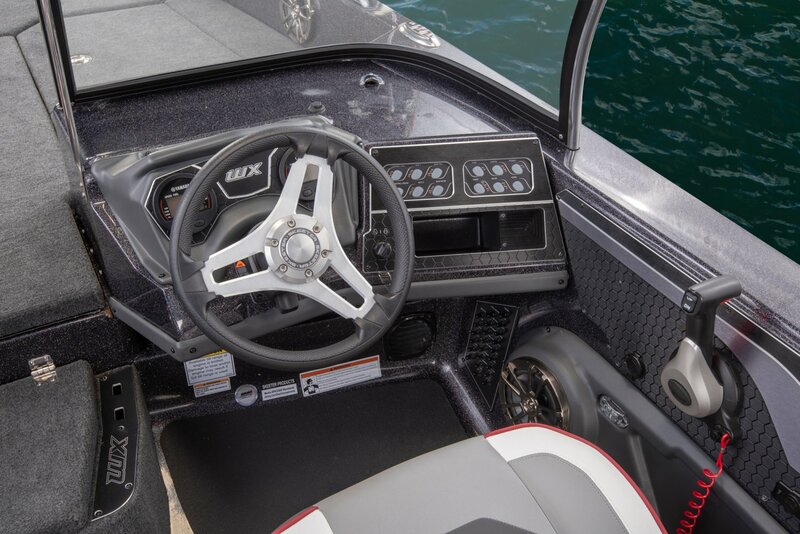 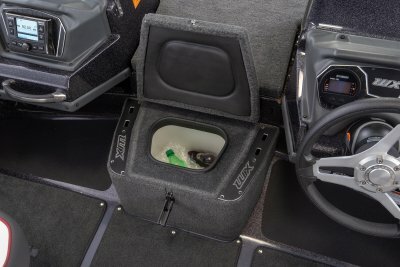 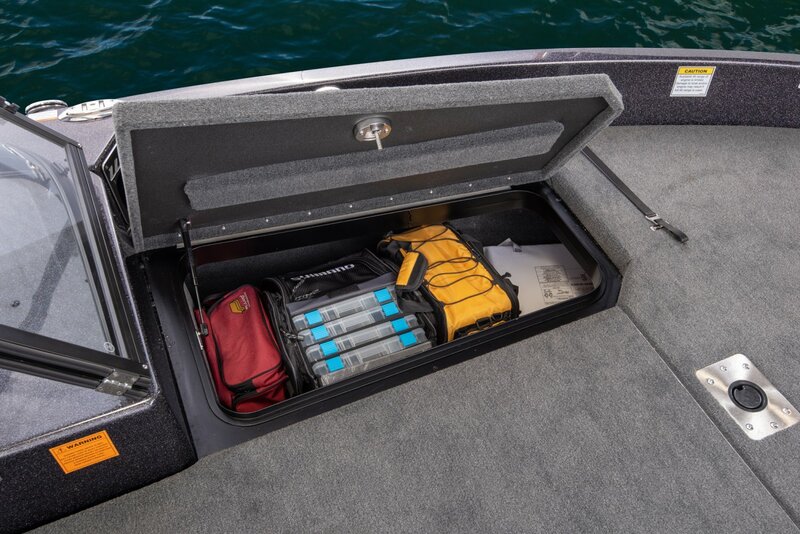 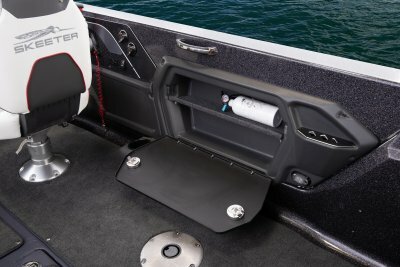 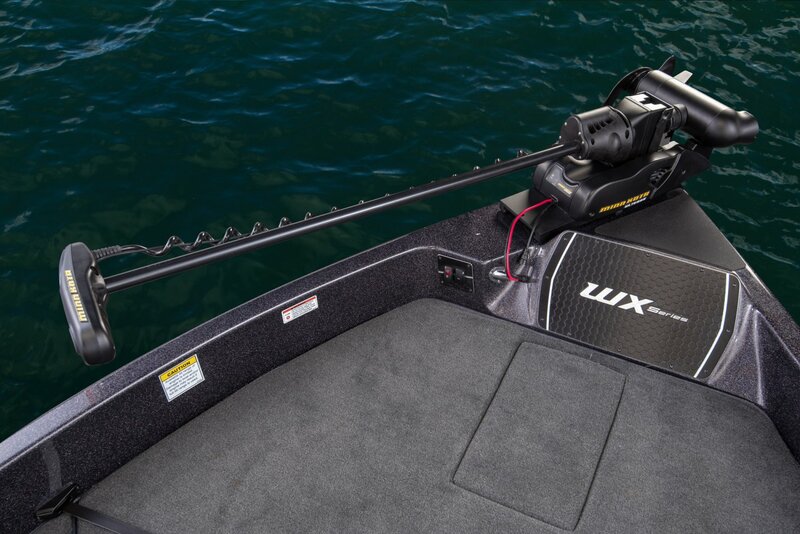 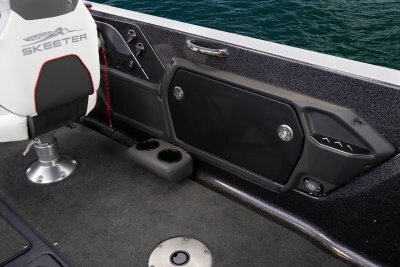 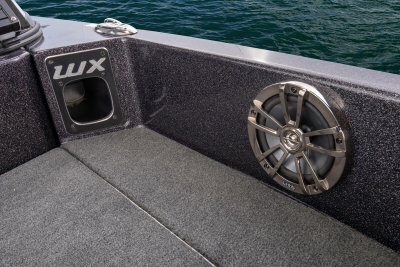 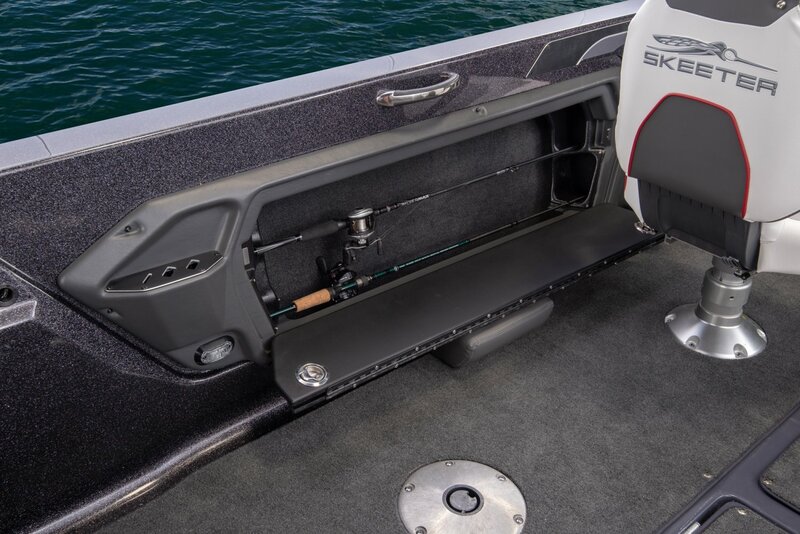 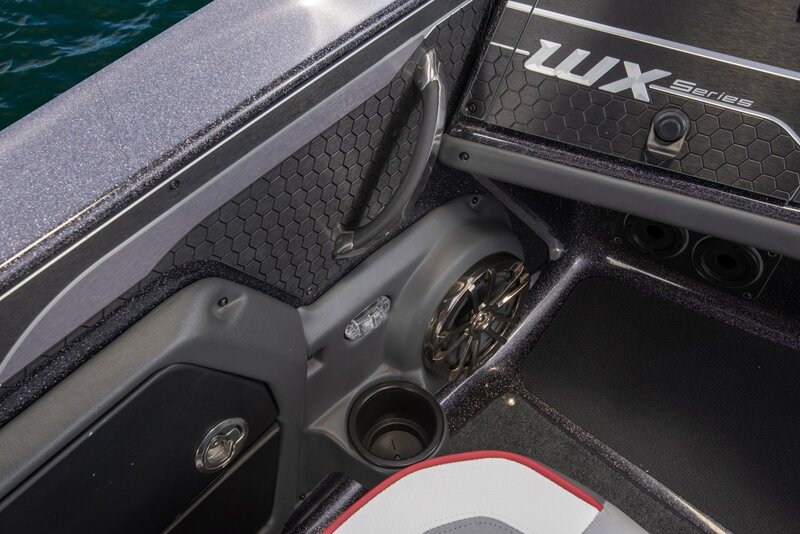 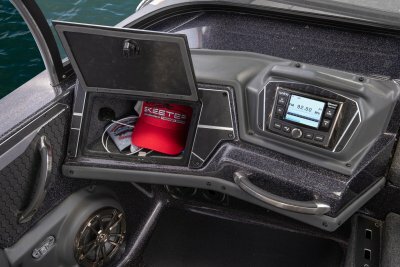 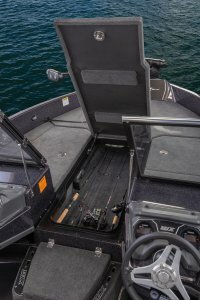 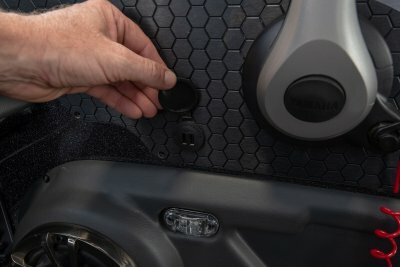 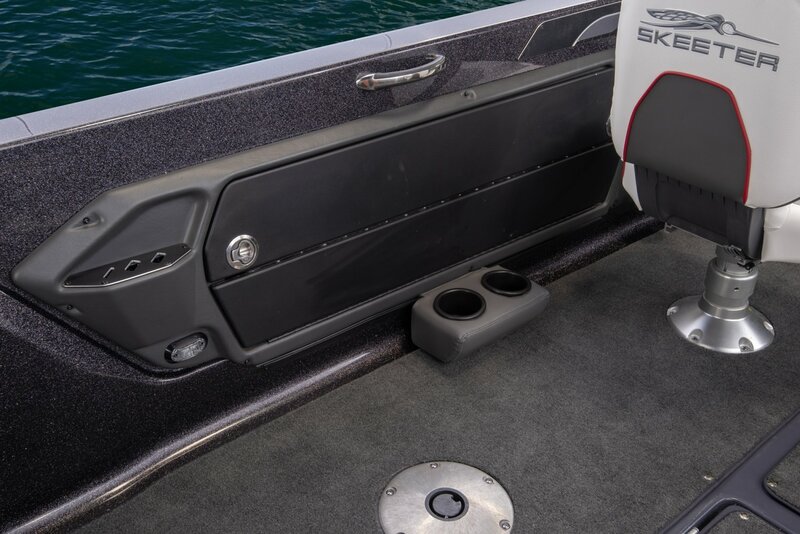 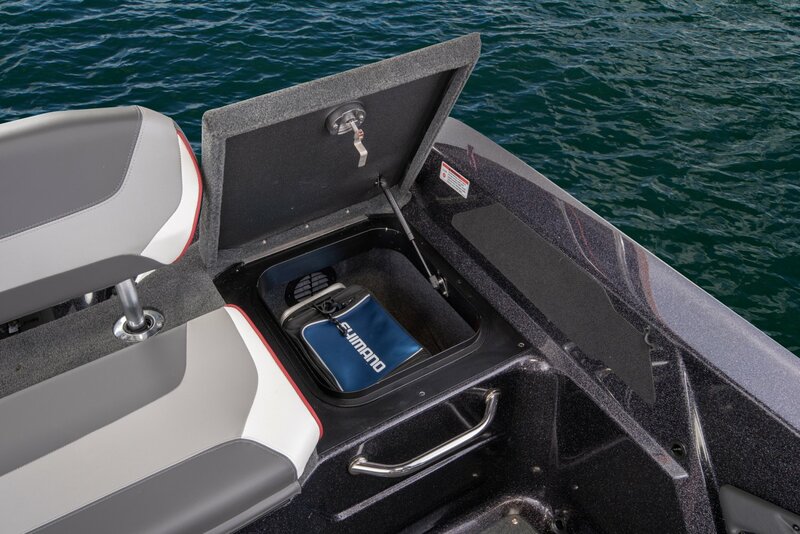 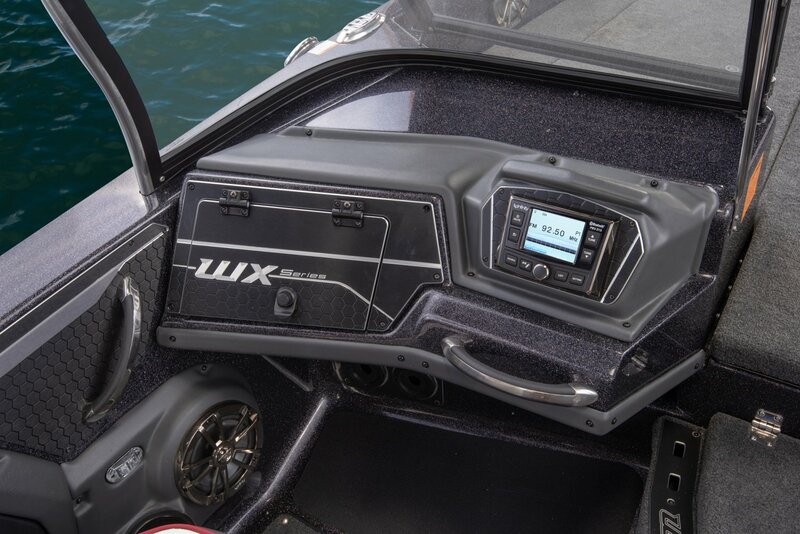 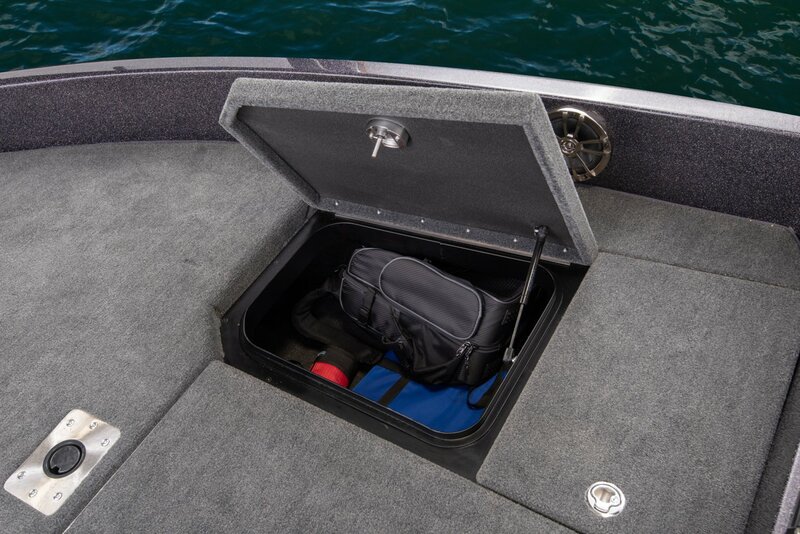 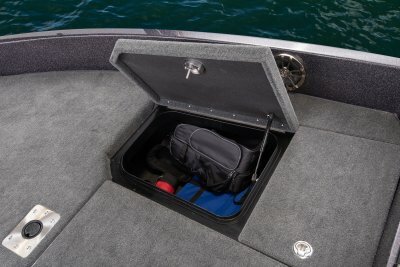 With improved front and rear deck space and a larger cockpit area the WX2200 is designed with the tournament angler in mind. 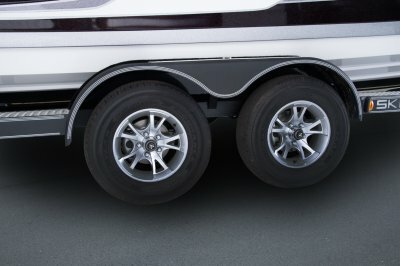  Length on Trailer (Towing Length) 29' 3"
Length on Trailer (with Motor in Towing Position and Swing-Away Tongue Folded) 26' 5"
Length on Trailer w/Motor Trimmed Vertical w/Swing-Away Tongue Folded (shortest length) 25' 3"
Standard Boat Weight 2945 lbs.